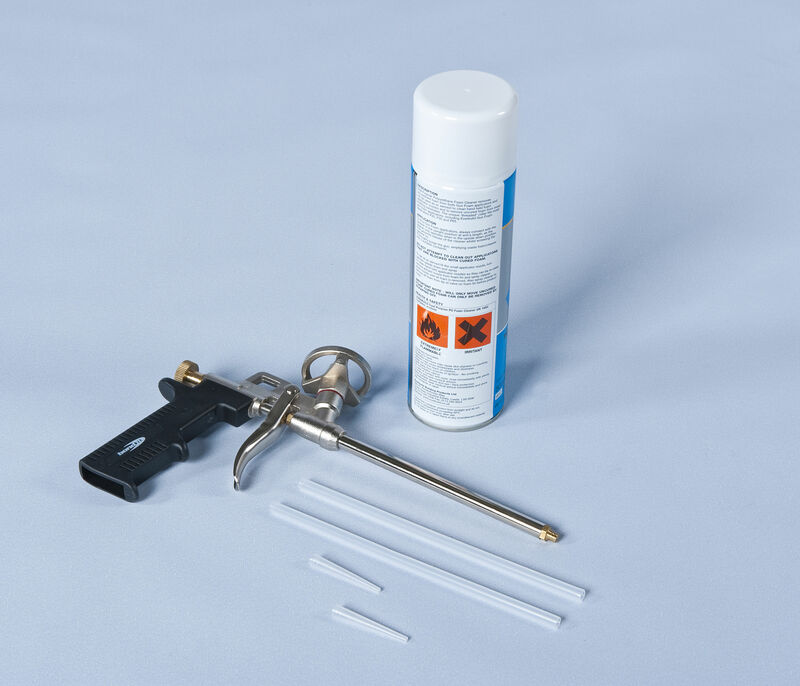 Twistfix supplies expanding foam filler in a kit containing gun grade spray foam filler, a metal spray foam gun to supply precise application and a can of gun cleaner. Expanding polyurethane foam expands greatly on application and yields up to 40 times original can contents. The foam offers excellent adhesion, filling gaps on most substrates, along with excellent thermal and acoustic charac­te­ristics. Twistfix expanding foam is typically used for many construction applications including as an adhesive the fitting of windows and door frames, as a filler the filling voids and cavities and, as a sealant the sealing of gaps and openings. 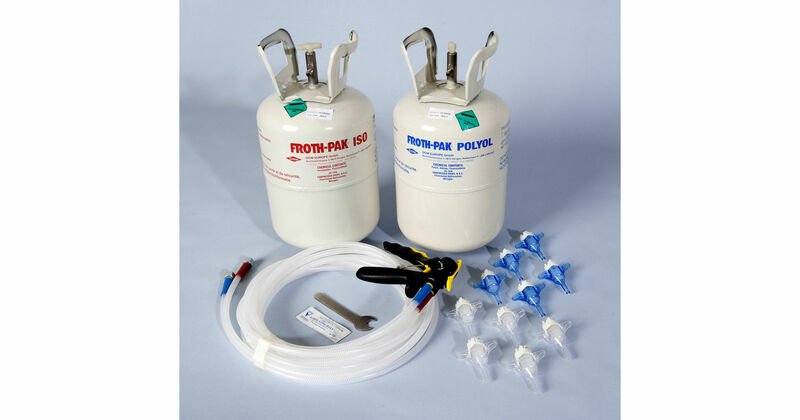 Our expanding foam filler contains CFC-free propellants, which are completely harmless to the ozone layer. Cured PU foam must be protected from UV-radiation by painting or applying a top layer of sealant. I placed the order was told that it would take 3-5 working days and the goods arrived within two I was also kept very well informed of the progress of my order.